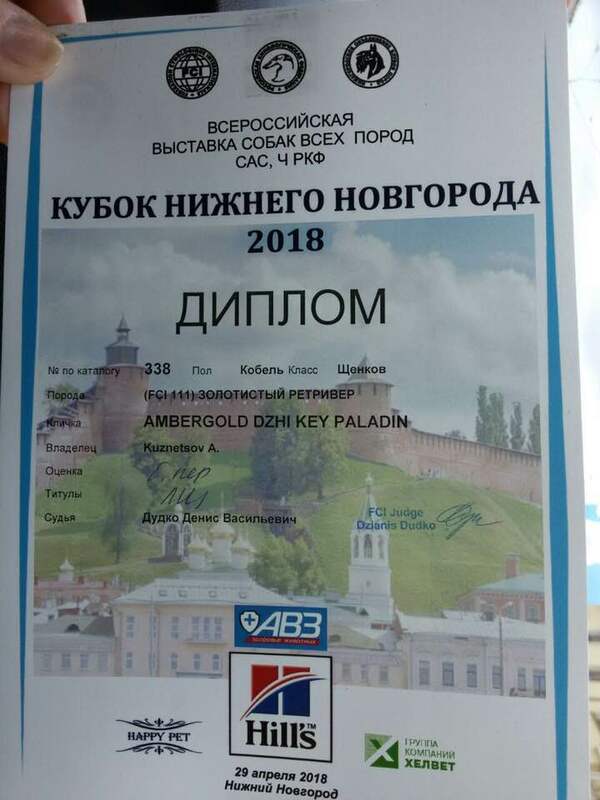 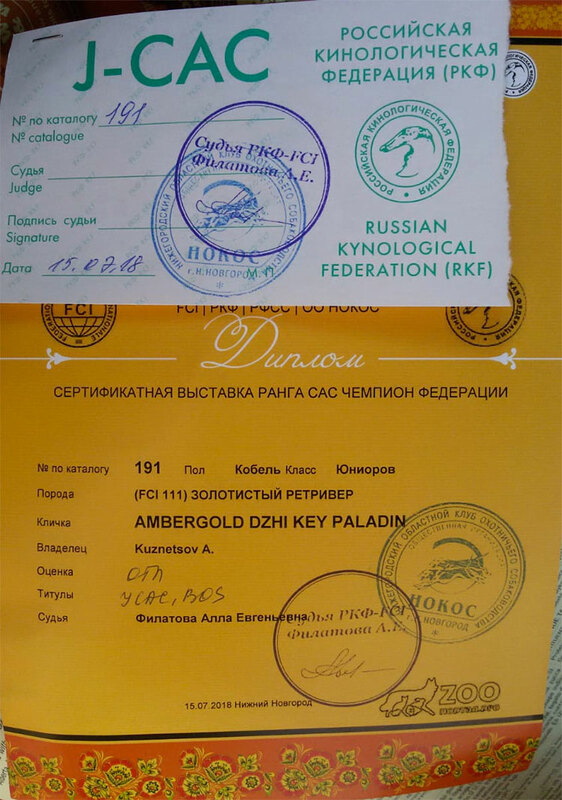 Ambergold GK Paladin - J.CAC! 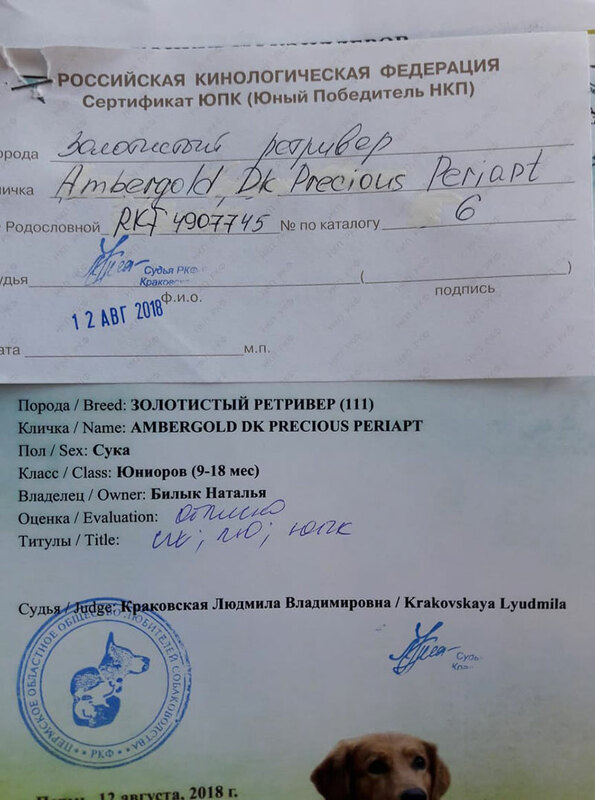 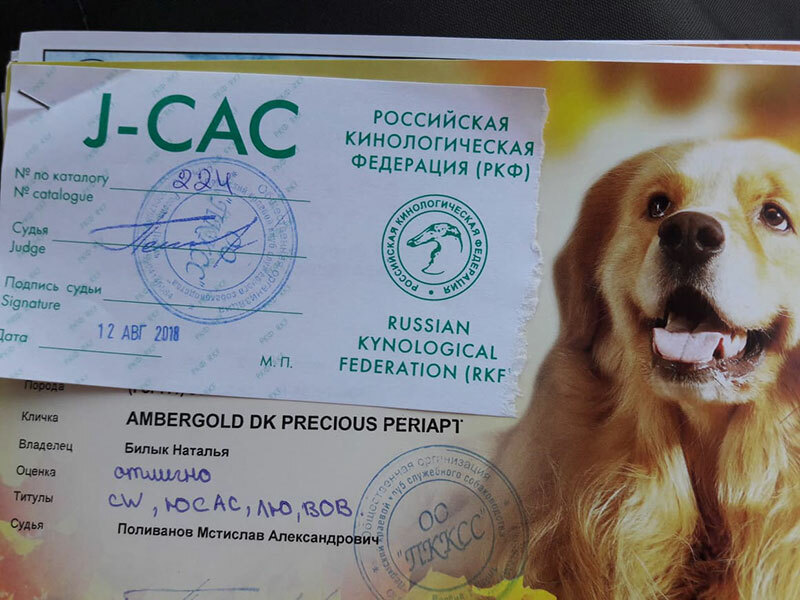 Ambergold GK Precious Periapt - Best Puppy! 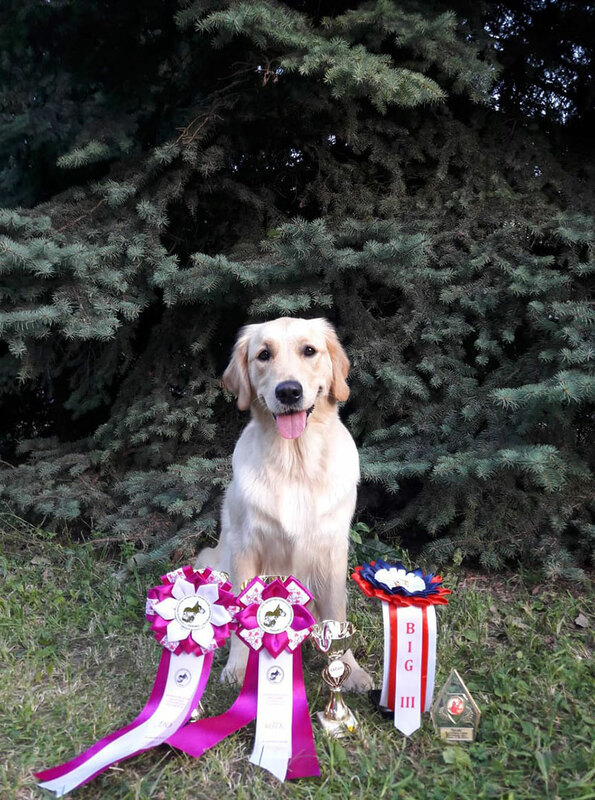 Ambergold GK Fabulous Friend - Veteran Class Winner, Best Veteran, BIS Veteran-2, BOS! 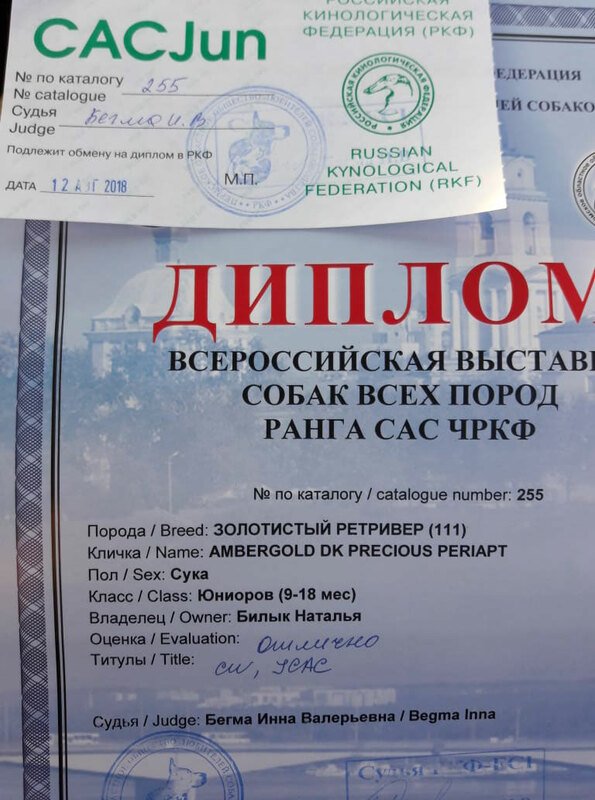 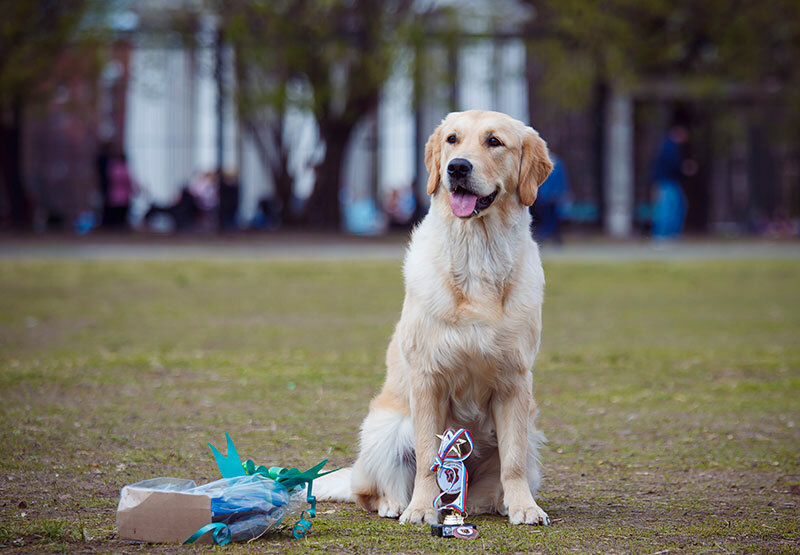 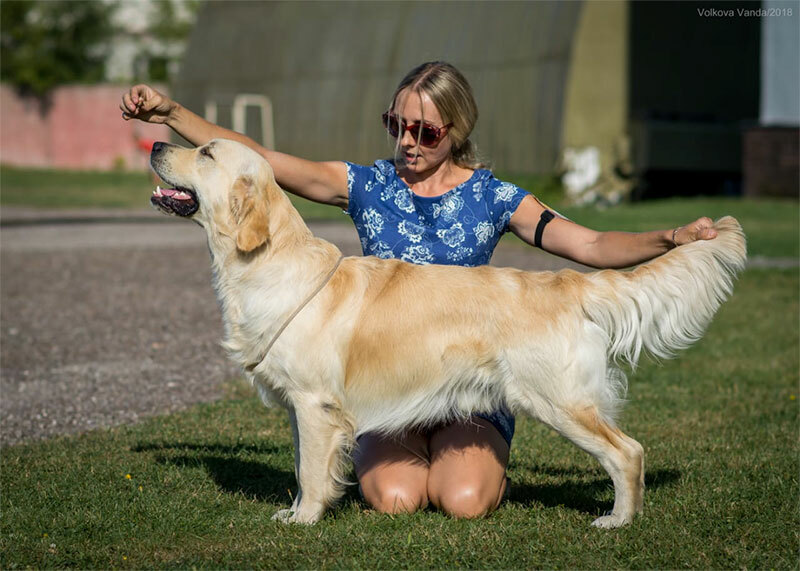 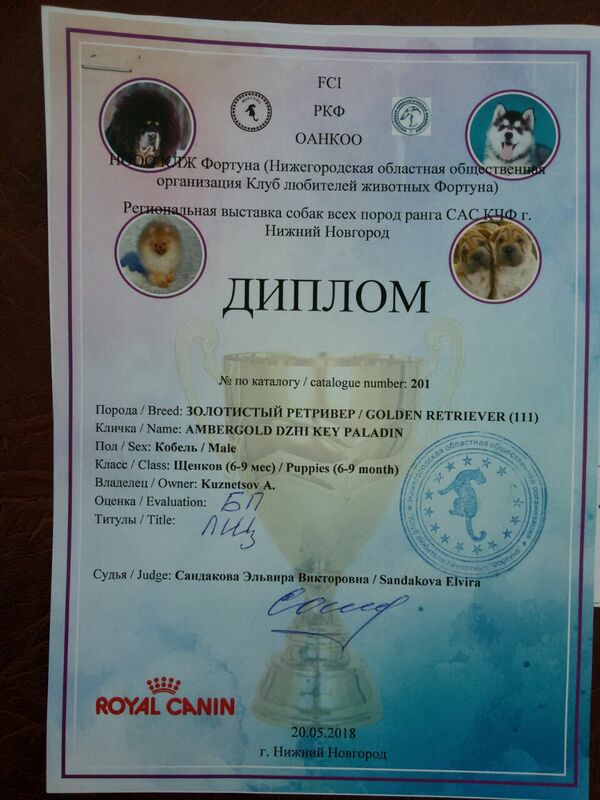 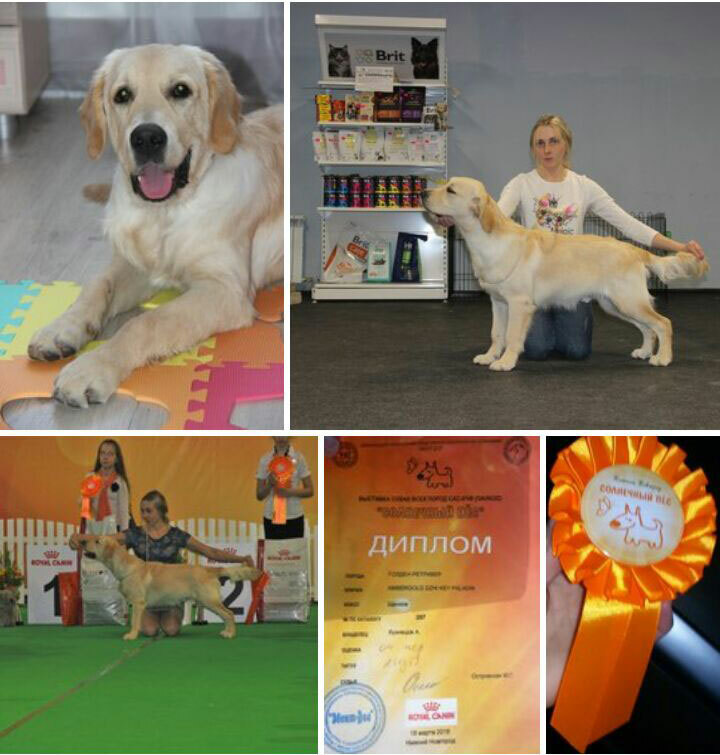 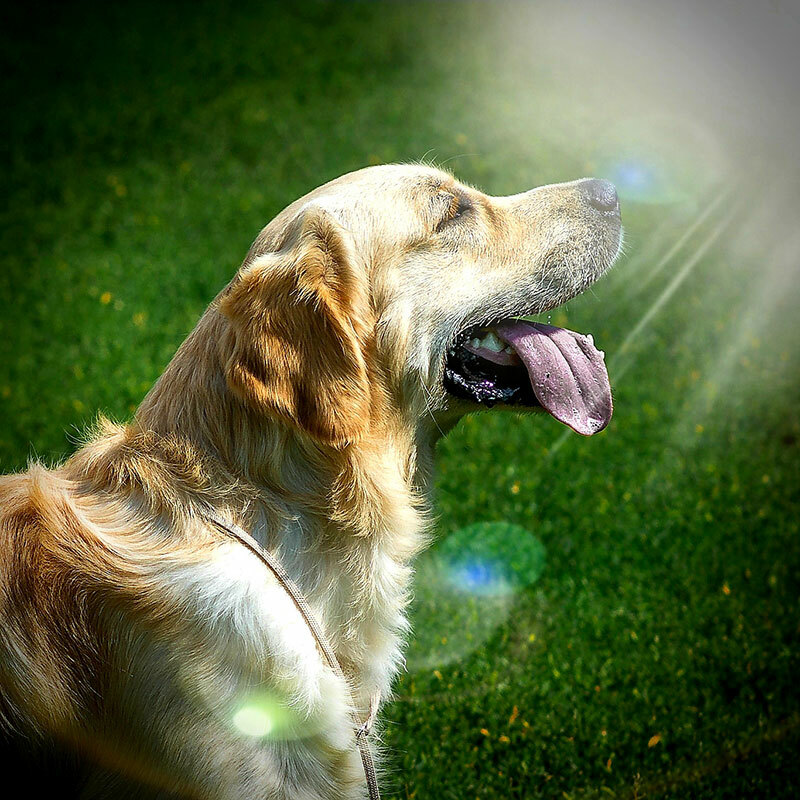 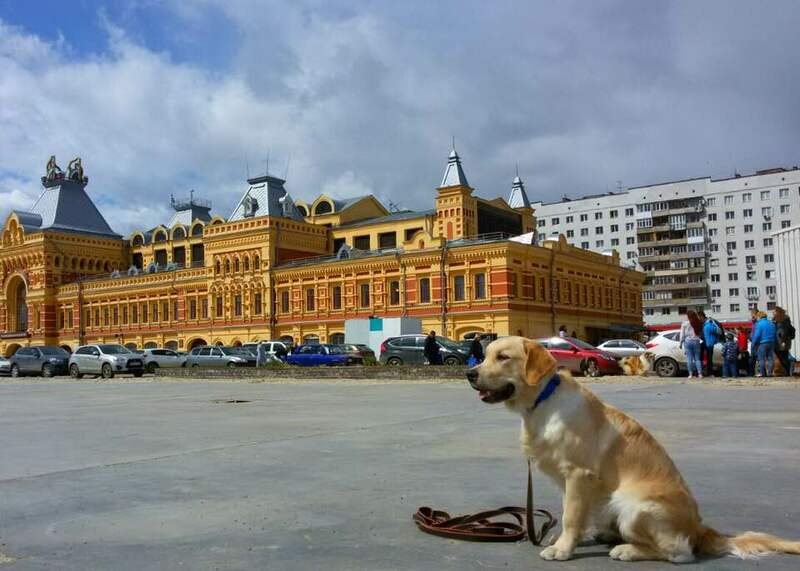 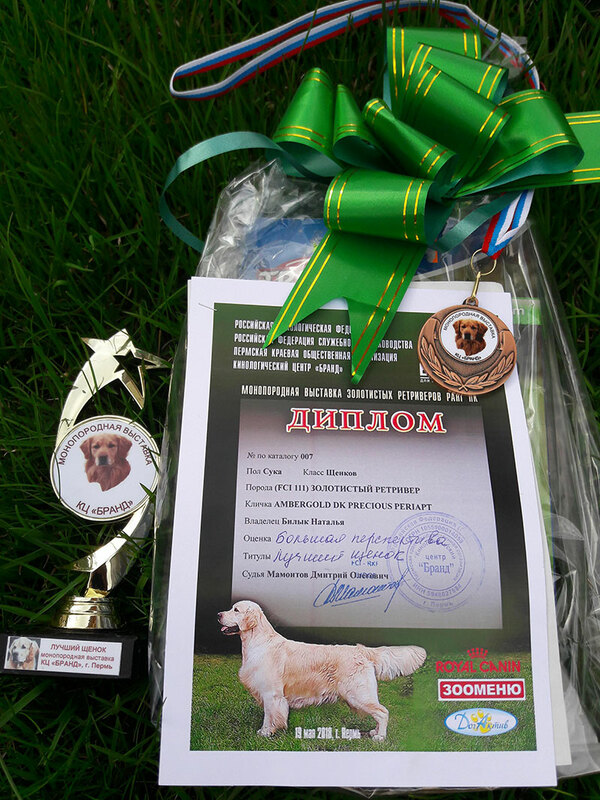 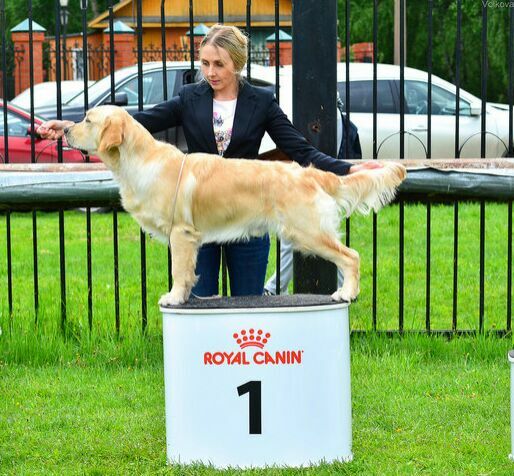 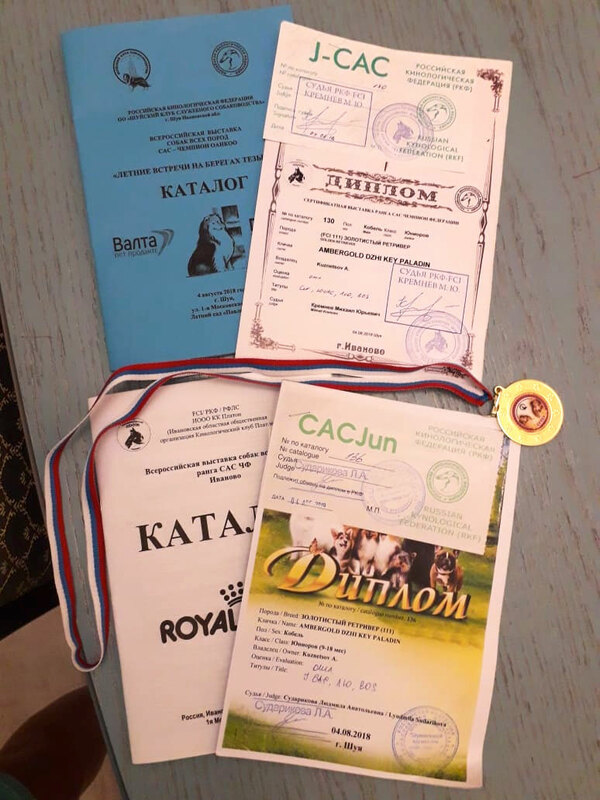 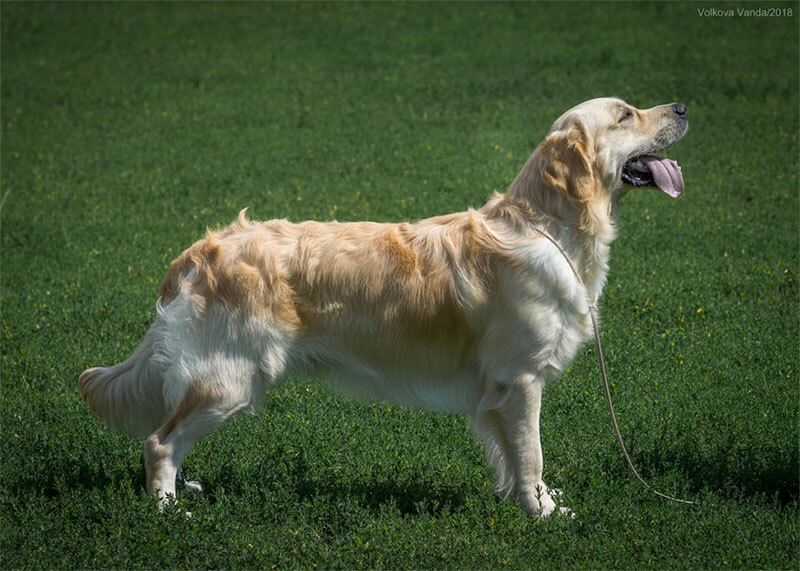 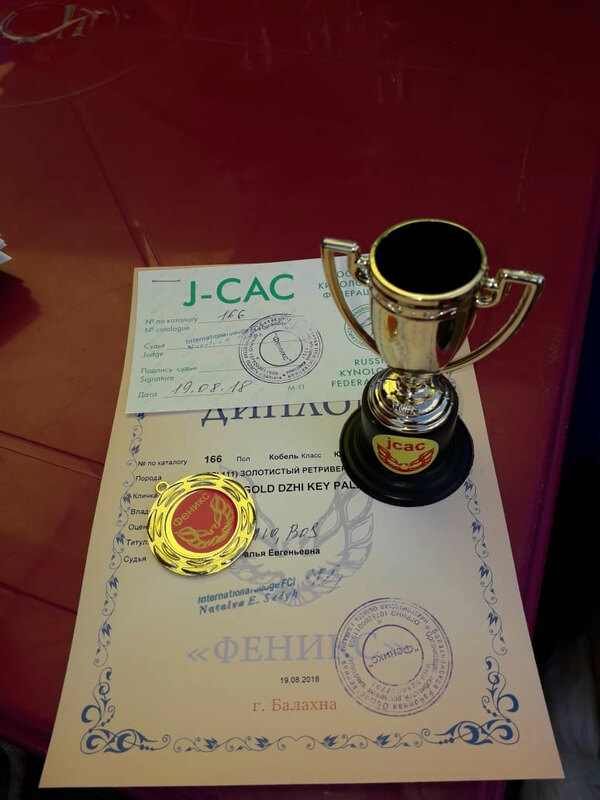 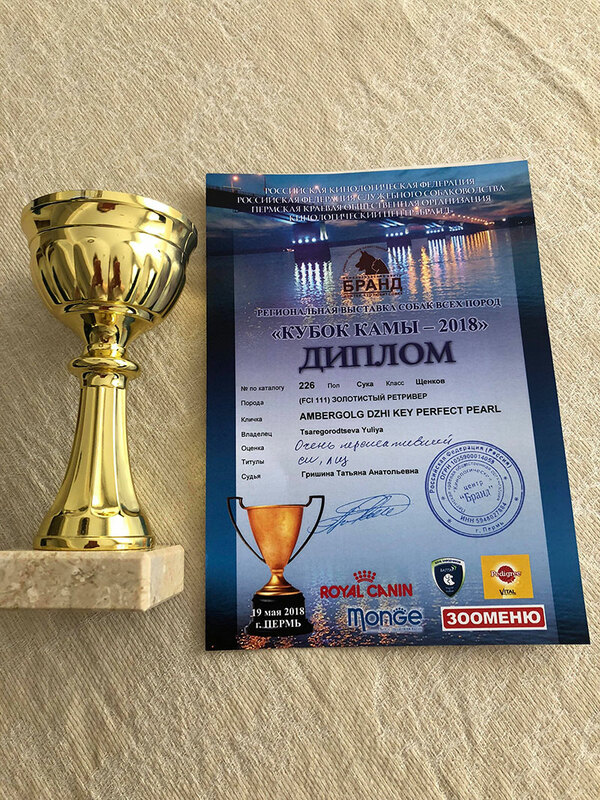 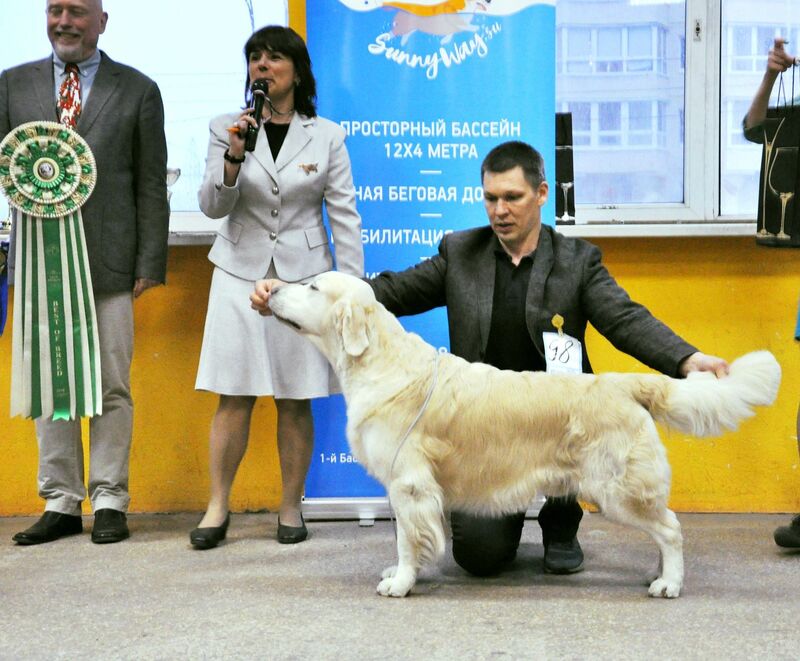 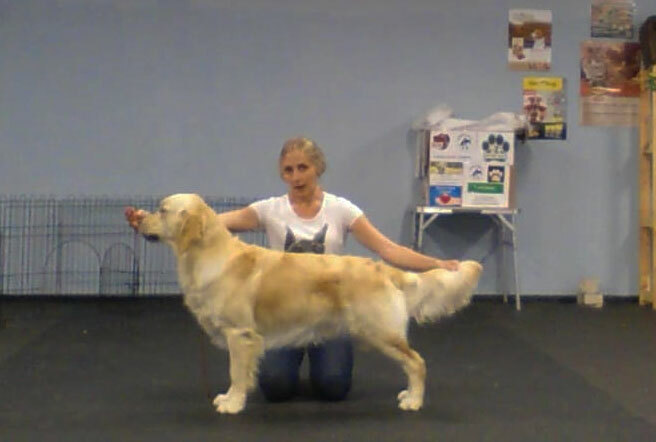 Special Golden retriever show "Russian Retriever Club Show 2018"
Second show - secons win!